The Too Much Media product suite has been designed as a complete set of tools for the serious webmaster. From powering your affiliate program to making it easy to manage content in your member's area, a solution is available. Please browse our products below and click on more info for an in-depth look at how they can help you and your business become more profitable. NATS for Networks is a SaaS tracking and management platform built specifically for the needs of CPA networks. A combination of the industry leading features of NATS, with a flexible transaction model, N4N provides you with the best network solution available. Manage your own network and drive traffic to your offers or re-broker from any other network, the choice is yours. 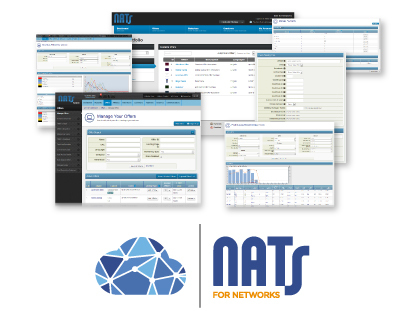 With a variety of solutions to help you record conversions, continuities and custom transaction types to suit your business model, NATS for Networks is the ONLY solution for your CPA NETWORK. 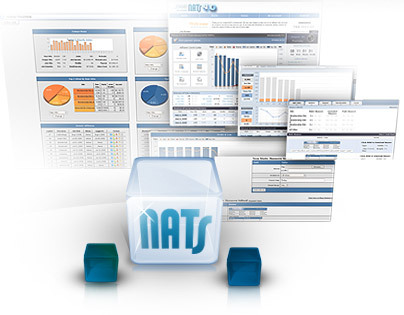 Trusted by affiliates and relied upon by some of the largest programs in the industry, NATS is an excellent solution for both new and existing affiliate programs. 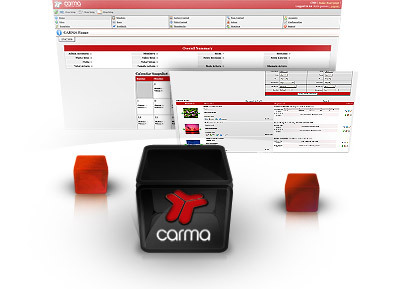 Too Much Media's content management system, CARMA—the Content Administration and Release Management Application—is an efficient way to manage and publish your content on your membership based websites. It has never been easier to publish new pictures, videos, stories, or third-party content on your sites with little upfront effort and nearly zero ongoing effort.